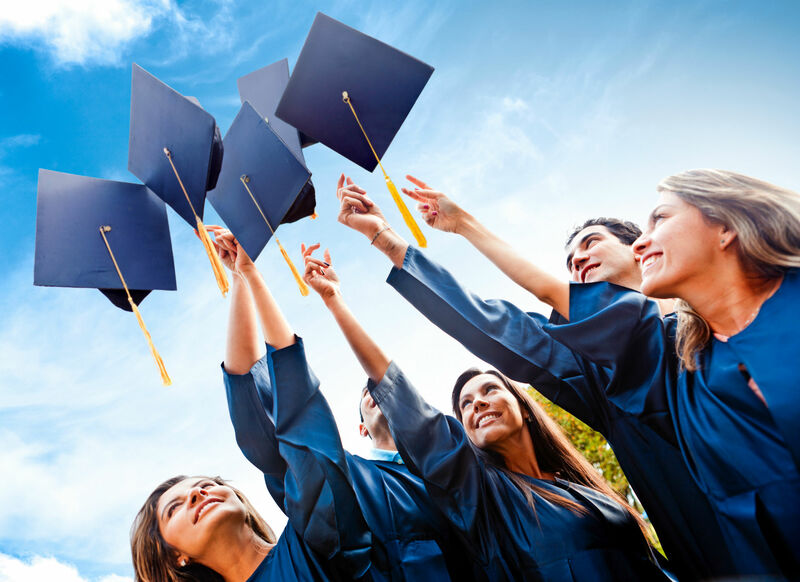 THERE’S no such thing as being overqualified in the wine industry and completing education and training courses on offer throughout the world can open new opportunities in an industry constantly evolving. Following is a summary of the major institutions that offer wine industry related courses and degrees. The School of Agriculture, Food and Wine at the University of Adelaide’s Waite Campus provides a world-class concentration of scientific research, education and infrastructure. The main programs offered in relation to the wine industry include bachelor of viticulture and oenology, master of viticulture and oenology and a graduate diploma in viticulture and oenology. Students completing the four-year bachelor of viticulture and oenology degree qualify as both a viticulturist and winemaker. While many degrees are offered through Charles Sturt University (CSU) in NSW, Victoria and Canberra, its Wagga Wagga campus is home to most wine courses including the bachelor of wine science degree. The part-time, six-year course is designed to develop a student’s knowledge and skills in winemaking, wine science, viticulture, wine appraisal and business. It also allows students to complete their studies while working in the wine industry or by combining full-time study via distance education. Other undergraduate courses CSU offers include a bachelor of wine business and bachelor of viticulture. The Queensland College of Wine Tourism (QCWT) is a joint venture between the Department of Education and Training and the University of Southern Queensland and opened its doors in early 2007. The $8.5 million education and training facility is located on the campus of Stanthorpe State High School and provides specialist training and education. It provides training from secondary and tertiary levels in viticulture, oenology, tourism, hospitality and business. The college is also an approved provider for the international Wine and Spirit Education Trust (WSET) awards which are delivered to industry both on and off campus. WA’s Curtin offers many courses for future leaders of the wine industry including a bachelor of agribusiness (majoring in oenology) degree and a graduate diploma in oenology. Students who enrol in these courses develop skills in viticulture, winemaking, resource management and marketing. 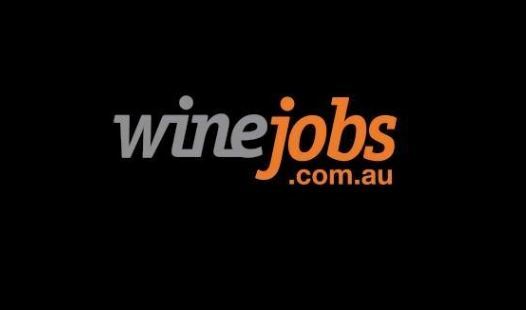 Graduates are sought for employment in a wide range of technical and leadership roles including winemaking, vineyard management and in allied industries including wine marketing, finance and service provision within the supply chain – both in Australia and overseas. Master of Wine is a qualification issued by the Institute of Masters of Wine in the UK and is regarded as one of the highest standards of professional knowledge in the wine industry. A Master of Wine is someone who has demonstrated a thorough knowledge of all aspects of wine and has an ability to communicate clearly. They actively encourage others in the pursuit of knowledge as well as seek to bring wine communities together. To become a Master of Wine a person must pass all three parts of the examination (theory, practical and dissertation) and have signed up to – and abided by – the institute’s Code of Conduct. The Institute’s head office is based in London but runs its education and examination programs and events worldwide. The main element of the course is a self-directed study and residential seminars are held in Australia, the US, France, Austria and the UK. There are currently 280 students from 36 countries in the institute’s study program. The Court of Master Sommeliers (CMS) was established to encourage improved standards of beverage knowledge and service in hotels and restaurants. The first successful Master Sommelier examination was held in the United Kingdom in 1969 and by 1977 the CMS was established as the premier international examining body. There are now more than 180 Master Sommelier diplomas awarded in the UK, US, Europe, Canada, New Zealand and Chile, with three Master Sommeliers practising in the Australasian region. In 2008 national distributor Fine Wine Partners launched the CMS in Australia to offer the first two levels of its program. Fine Wine Partners facilitates both level one and two programs in Australia, but levels three and four are currently only held in the US and UK. In the service of wine, spirits and other alcoholic beverages, the Master Sommelier diploma is the “ultimate” professional credential anyone can attain worldwide, according to its website. To a potential employer it guarantees the candidate is among the most qualified in the industry with outstanding tasting and evaluation skills, wine knowledge and abilities in service and beverage management. There are currently more than 180 Master Sommeliers worldwide. For a complete list of major national and international wine courses and degrees, visit WID online www.winebiz.com.au/widonline/courses.